Since 1949 we’ve worked to protect your water and environment through conservation, advocacy, science and education. We speak out for your water and environment, protect and restore sensitive habitats, test our waterways for pollution and inspire others to care for and protect the natural world. 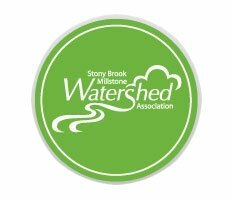 Our goal is to improve the health and quality of central New Jersey’s water and sustain a network of protected habitats for wildlife and people.